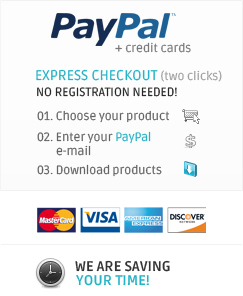 Holidays / Summer There are	3 featured products. 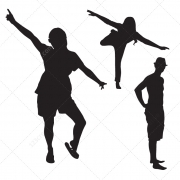 Young people vector silhouettes - this collection contains various summer people silhouettes and party people silhouettes (7 .eps vector files). 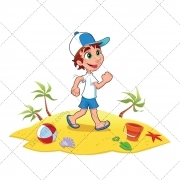 Color holiday illustration - happy boy on the beach, summer vector motive (1 Holiday illustration). 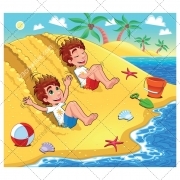 Color holiday illustration - happy boys on the beach, summer illustration (1 Beach illustration contains 6 isolated vector elements).